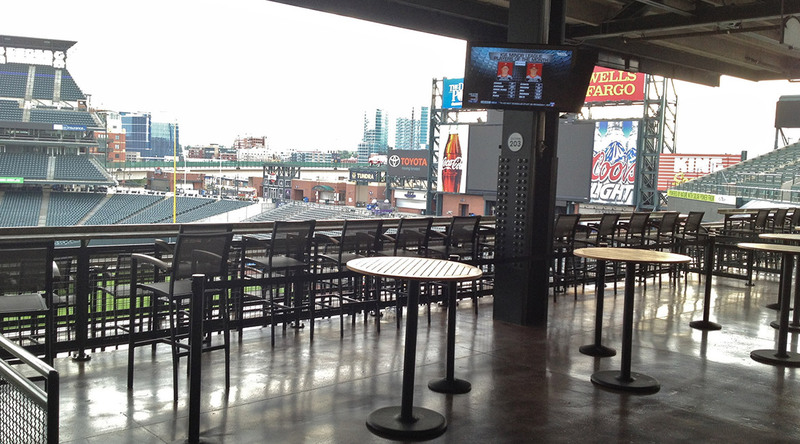 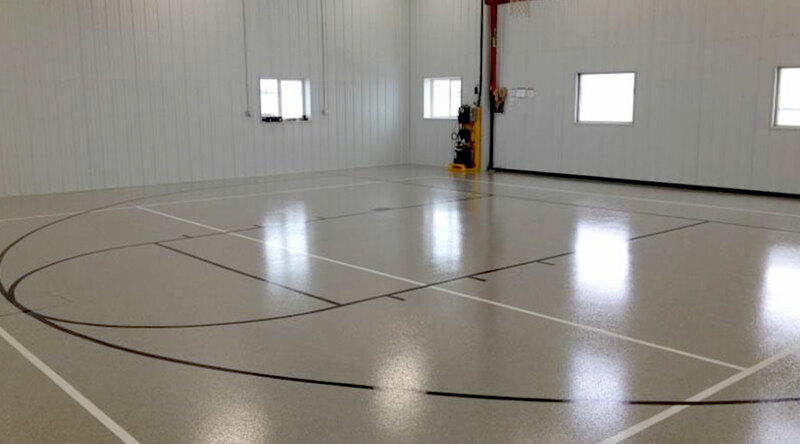 Blackrock Industrial offers a wide variety of sports and recreational flooring solutions to our customers. 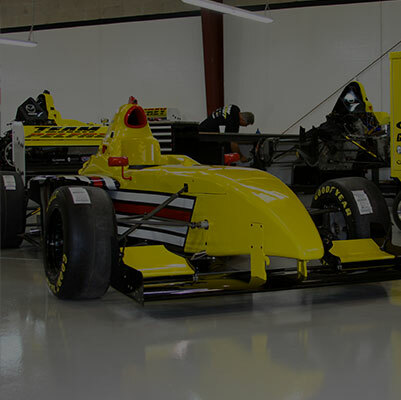 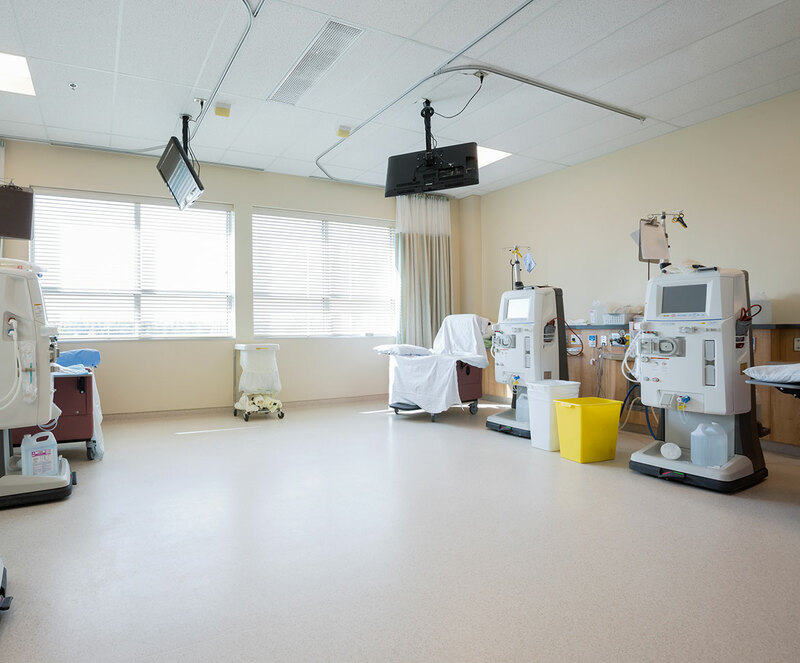 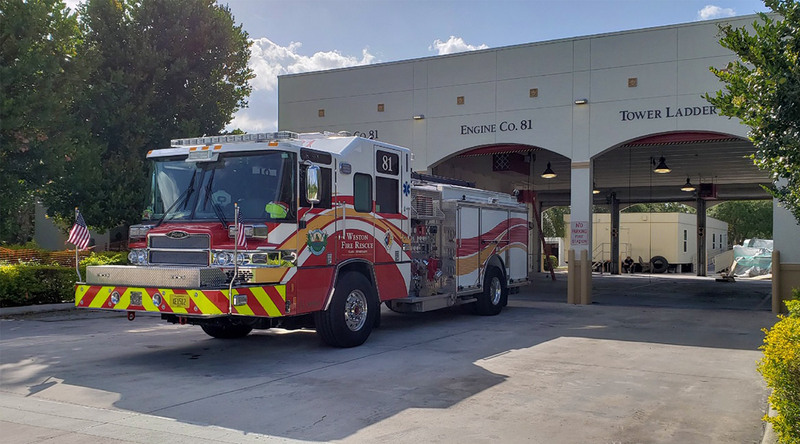 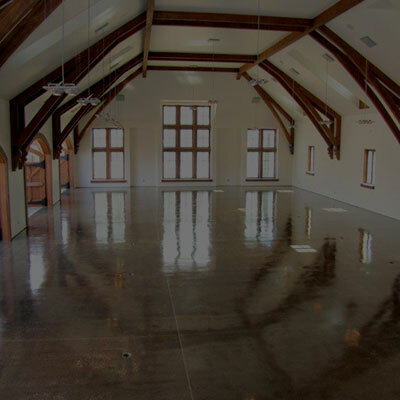 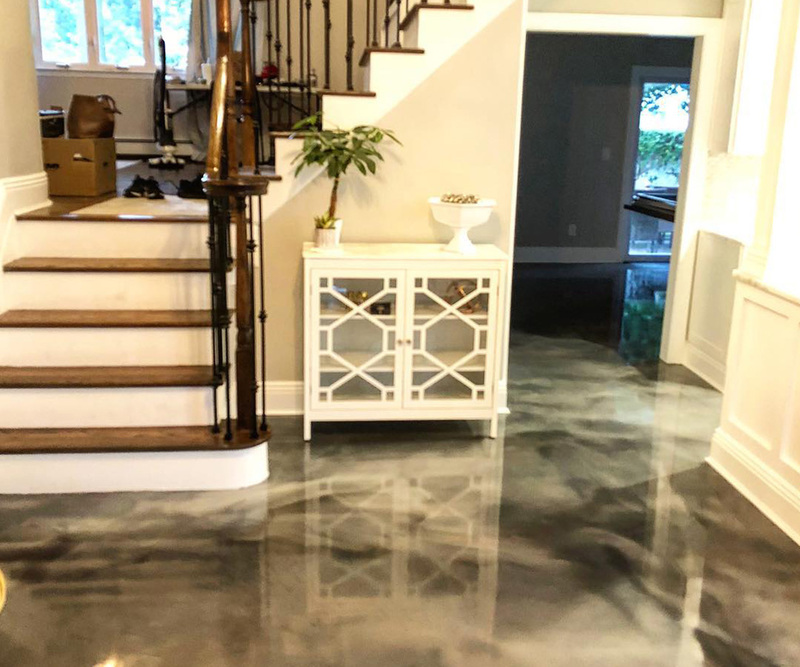 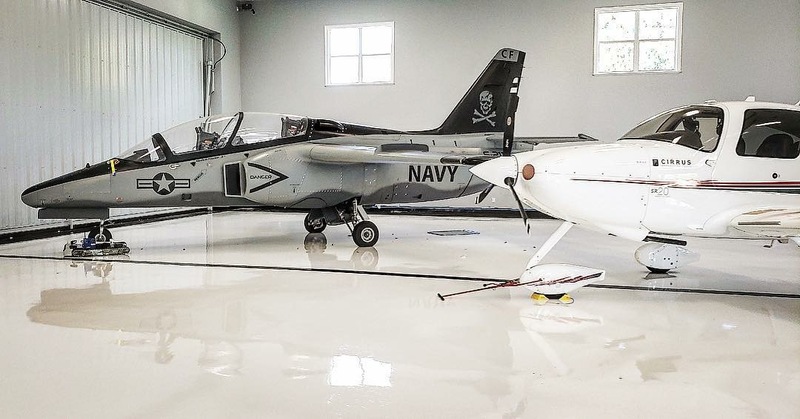 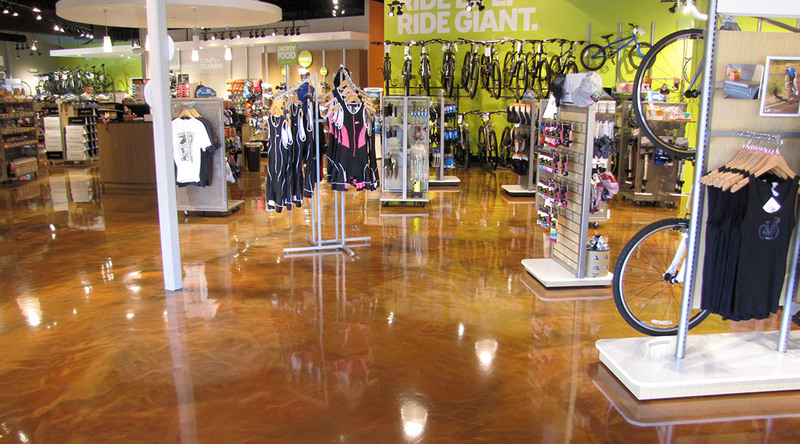 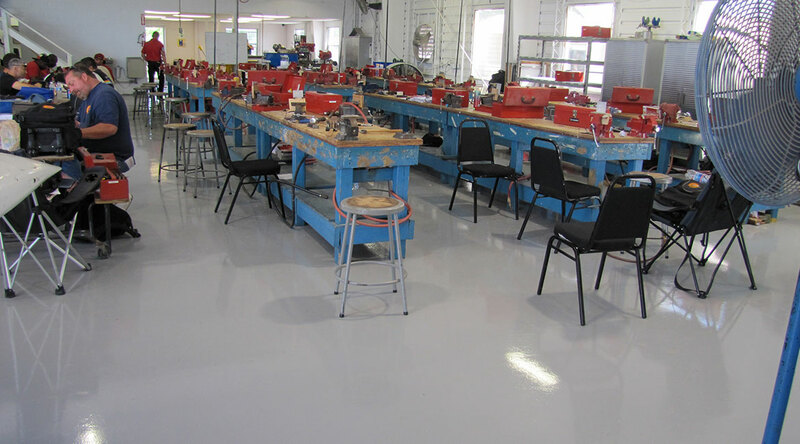 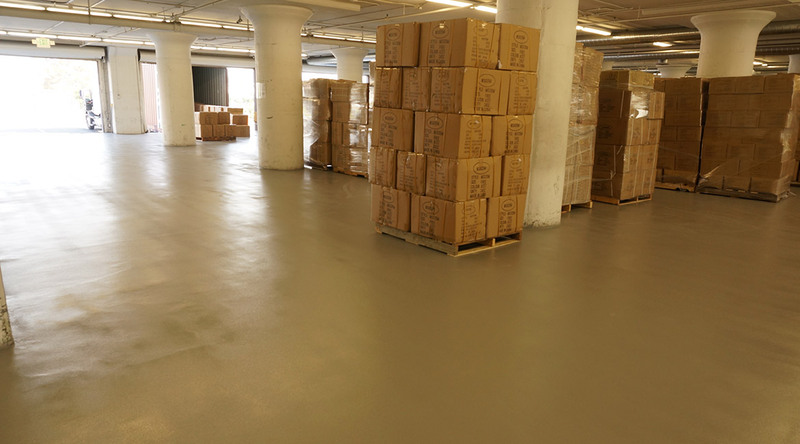 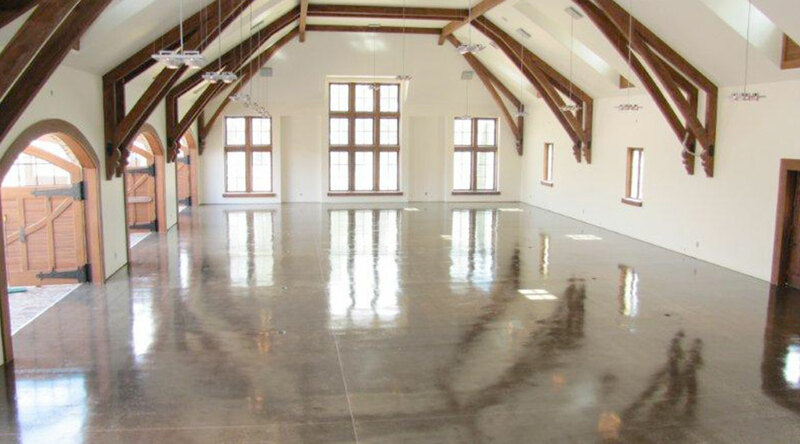 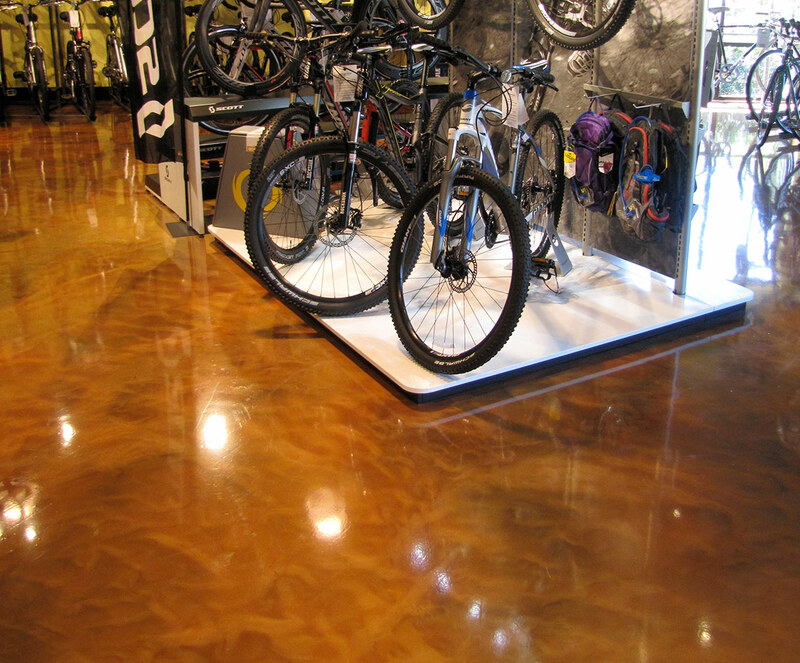 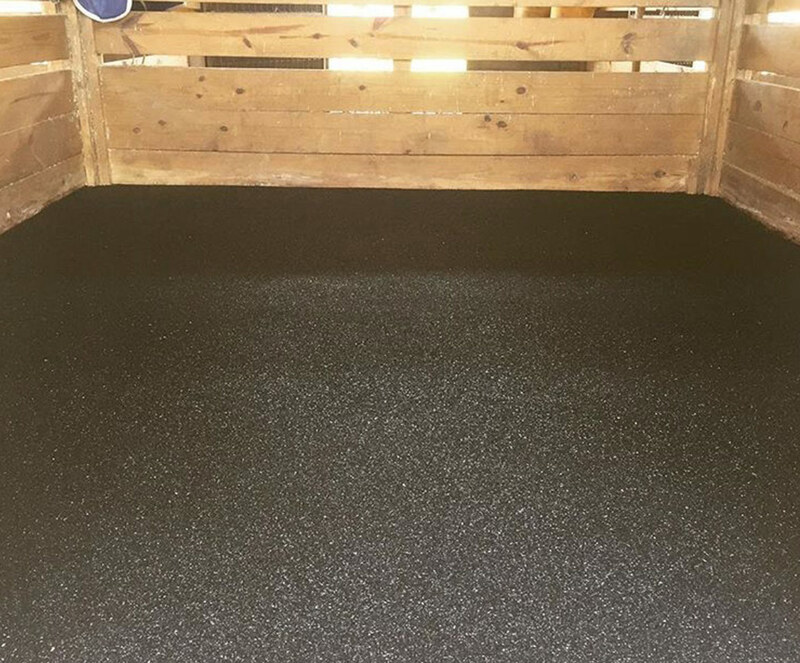 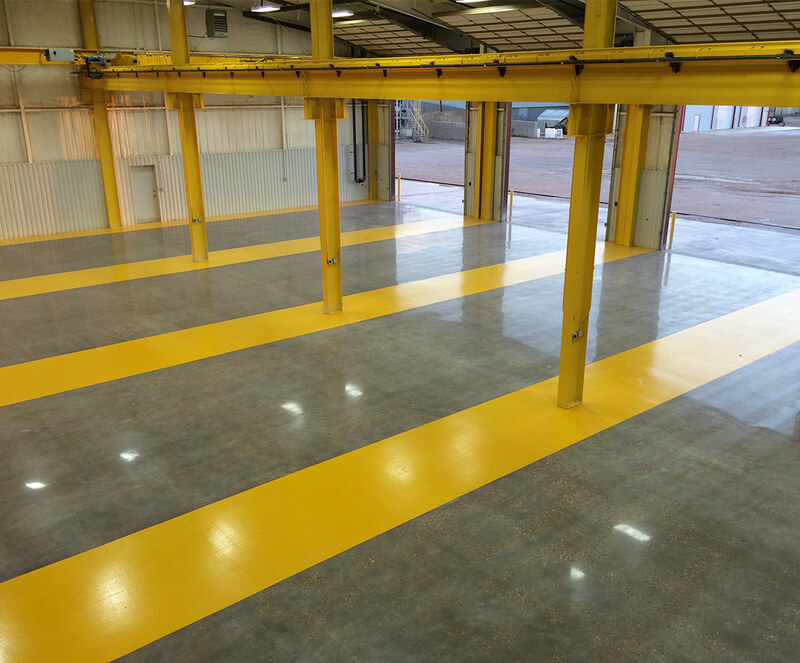 We install flooring systems that are epoxy-based, polyurethane-based, and rubber-based, depending on the environmental and operational requirements of your space. 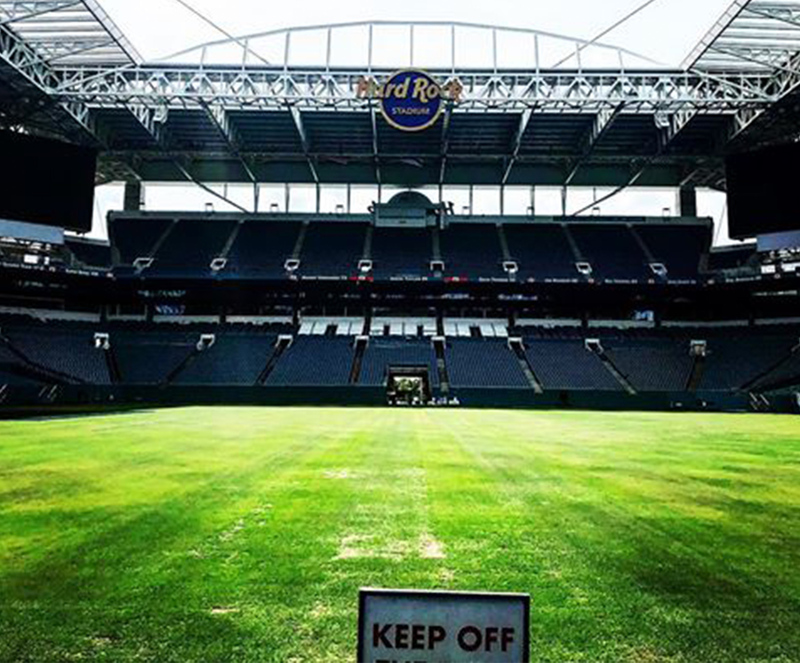 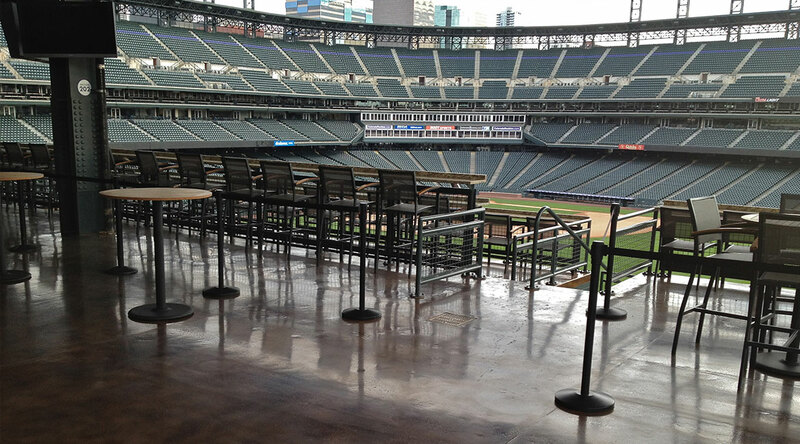 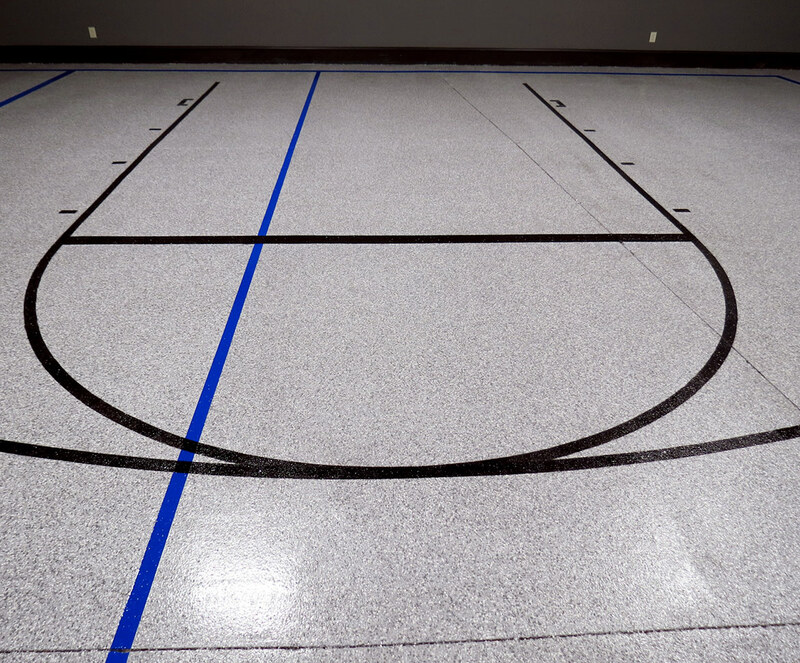 These flooring systems can be equipped with moisture resistant components to help ensure your sports surface remains virtually maintenance-free for years to come. 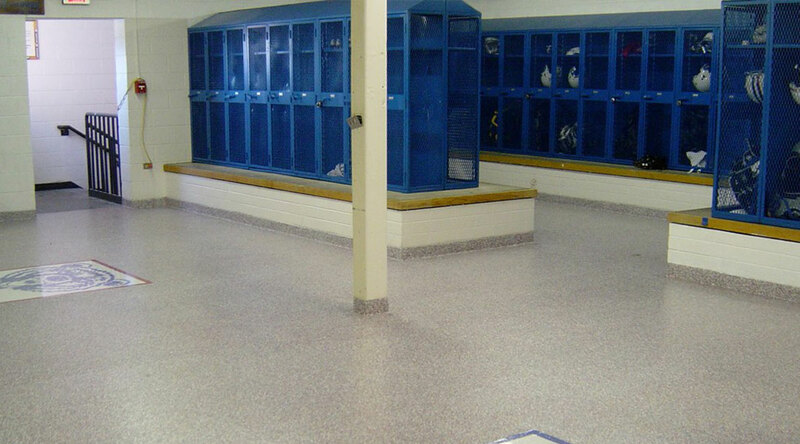 Our sports surfaces are suitable for athletic arenas, playgrounds, daycares, animal stables, gymnasiums, fitness centers, locker rooms, tennis and basketball courts. 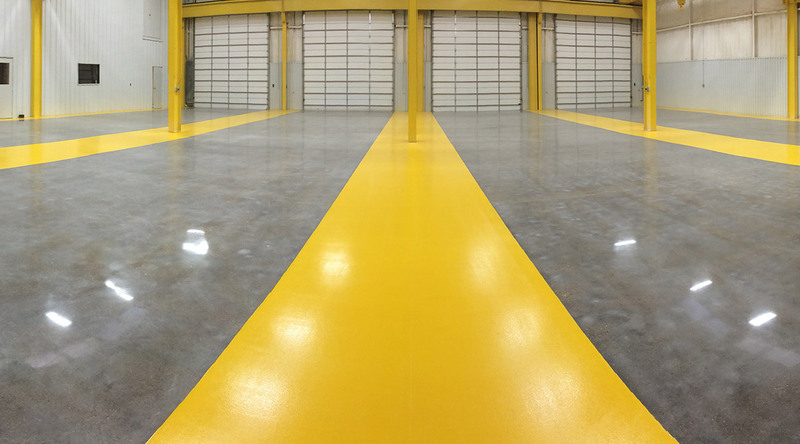 Give us a call or schedule a site visit with one of our installation specialists to learn which flooring system will perform best in your space.